As part of an ongoing initiative between The English Schools’ FA and Panini, primary schools in selected areas across England are being offered the chance to receive some FREE pupil worksheets, ROAD TO UEFA EURO 2020™ ADRENALYN XL™ Trading Cards and the chance to win a £1,000 school sports equipment voucher. Panini have created some worksheets that will hopefully inspire pupils to use their trading cards to complete art, maths and English-based activities – because we firmly believe that football is relevant across the whole school curriculum. Furthermore, for schools selected to receive these fantastic goodies, there will also be the opportunity for pupils to enter a competition to win a £1,000 Pendle Sports voucher for their school and a £50 Pendle Sports voucher for the winning pupil to spend on equipment for themselves. If your school resides in one of these areas then, hurry! Registration is only open until 1 April, so for the opportunity to receive these FREE resources and competition packs, primary schools simply need to visit www.surveymonkey.co.uk/r/esfapanini2020 and register their school. 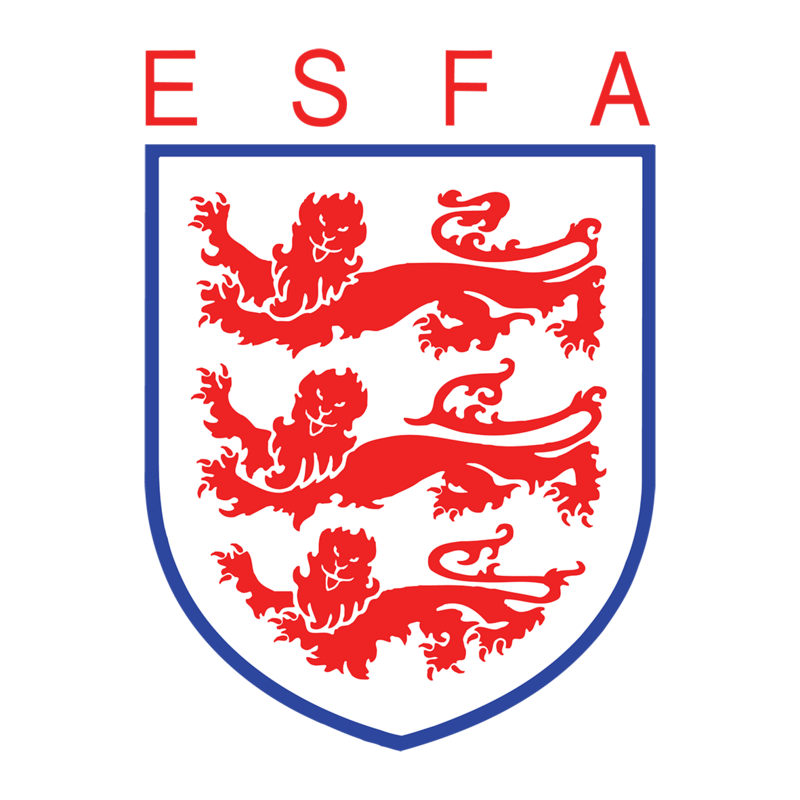 The ESFA are working to try and be more inclusive for primary schools across England within their activity and the partnership with Panini provides the perfect opportunity to be able to do so. Registration is quick and completely free – and you could be in with a chance of providing some fun classroom resources and treats for your school.